Trondheim is the historical dream centre of Norway, a Scandinavian gem. More than 187,350 residents call this city home, and many that visit tend to linger. 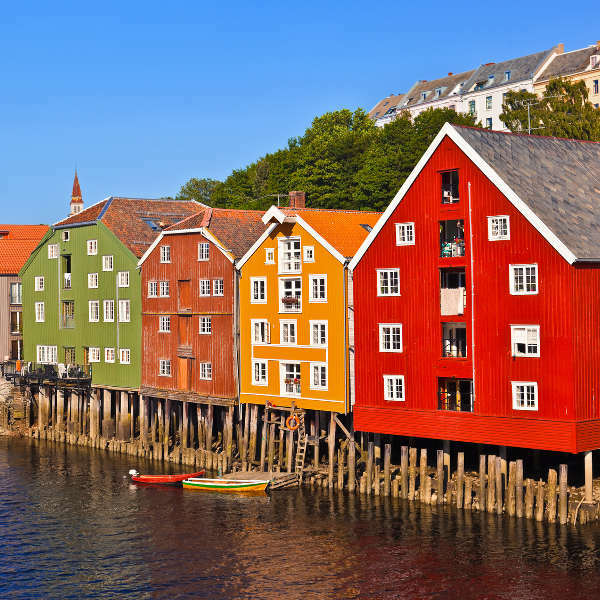 Trondheim was once the capital of Norway during the Viking Age, and now has plenty of old Nordic charm. Places to visit include Rockheim, Bakklandet Old Town and Ladestien. Cheap flights to Trondheim are now available for a limited period of time, so get ready to be amazed by this beautiful city! Trondheim is home of Trondheim Airport Vaernes (TRD), which is easily accessible and conveniently located on a 35-minute drive from the city centre. Trondheim Airport Vaernes serves a number of airlines, including KLM and Scandinavian Airlines (SAS). Popular connecting flights are available from Johannesburg and Cape Town, with a flight duration of 15 hours and 40 minutes. In the north of the city, the colourful neighbourhood of Bakklandet along the Nidelven River invites you to enjoy its tranquility, and a cup of tea. 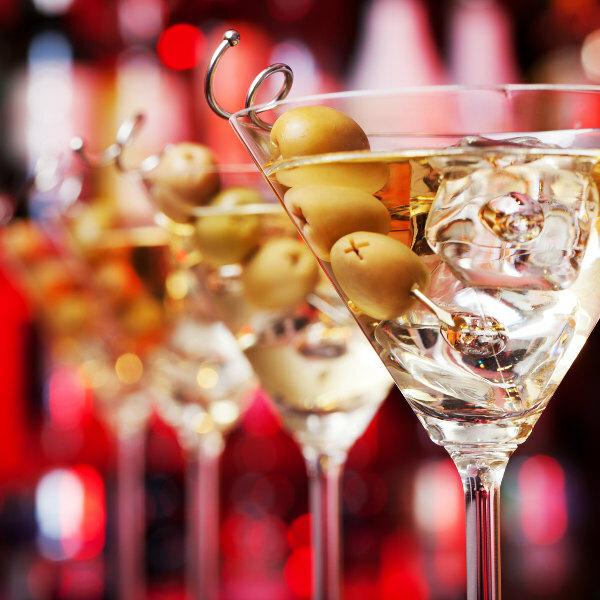 Enjoy a drink overlooking the river at Den Gode Nabo, or make a night out of it at some of the best bars and clubs in the country. Built in 1066, the Nidaros Cathedral has become a location of pilgrimage for all interested in medieval Scandinavian heritage. Trondheim has many attractions that can be enjoyed at various times of the year, depending on your preference. The warmest time to visit would be over the summer months of June – August, when the temperatures peak at a pleasant 19 °C. During this time you can enjoy some sightseeing and the greenery of the city, such as at the Pilgrimsleden Nature Park. As it is peak tourist season though, you will most probably have to pay for more expensive flights and accommodation. Winter is a great time to visit as it gives you access to adrenaline pumping winter sports such as skiing and snowboarding. Spend a day or two on the snowy slopes at Skistua Aftersi. A long, long time ago, the city of Trondheim was once the capital of Norway during the Viking Age. As a result, the city has very proud roots and walking around the city you will find some great Scandinavian architecture. 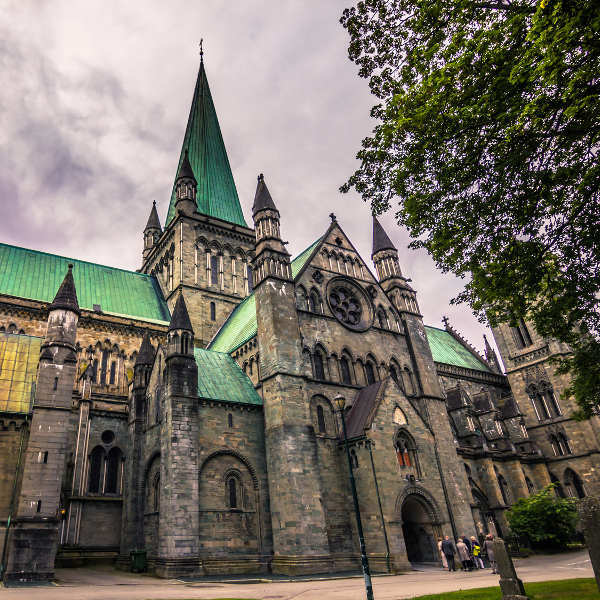 Trondheim is home to the largest medieval building of the entire region, Nidaros Cathedral, and with its beautifully sculptured fronts and ceiling, it’s easy to lose yourself in its sheer splendour. As for art, Trondheim has an impressive array of museums and galleries that are worth a visit. Take a trip back into time and enjoy the wooden, 18th century-style houses and farmsteads at the Folk Museum. This city also has one of the best nightlife and foodie scenes in Norway, with the numerous universities in the area giving it a very fresh, inspired feel. Compare several airlines, and book your cheap flights to Trondheim online at Travelstart! South Africans who wish to visit Trondheim need to apply for a Schengen Visa. Even though Norway is a non-EU country, it still falls under Schengen territory. You will need to apply at the Norwegian Embassy for your Schengen Visa. As with most cities in Norway, crime and misconduct are very uncommon and Trondheim enjoys a safe environment for its residents and visitors alike. The people of the city are also very welcoming. It is, however, always a good idea to be aware of your surroundings and keep all your valuables out of sight. Before your trip to Trondheim, make sure that all your routine vaccines are up to date. You will not need any additional vaccines for your trip to Norway, but it is recommended to get shots for hepatitis A, hepatitis B and rabies.